CONTEST TIME. Be sure to comment at ELLIS NELSON BOOKS (and not here). It’s contest time! 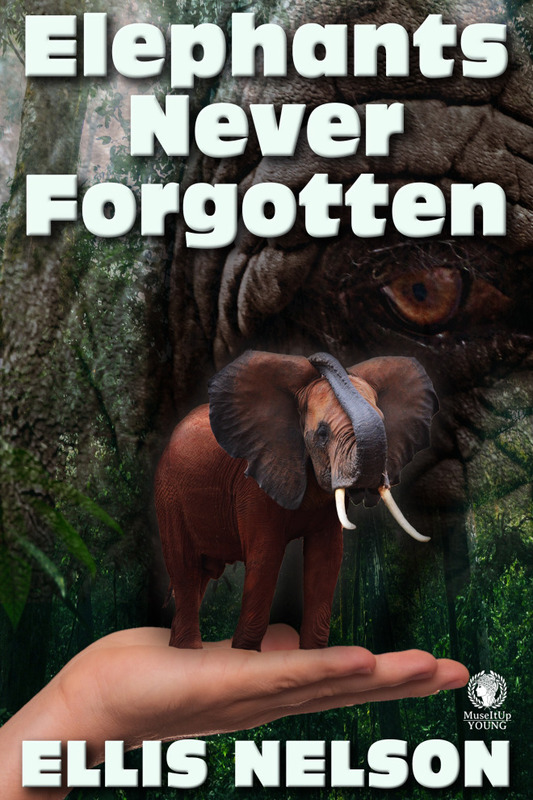 Leave a comment below and be entered to win a copy of the electronic version of Elephants Never Forgotten. 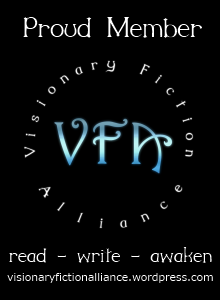 Contest closes at noon (EST) on Wednesday (Jan.13th). Two books will be awarded by a random drawing on Thursday, January 14th. As a theme, tell me something about elephants. I’ll start us off with how the idea for the book came into being. Small memories are often the most precious. Elephants are such magnificent beasts. It’s such a shame that are they being slaughtered by rich white men, who primarily comprise the Republican party that uses the elephant as their symbol. Irony anyone? Hi Ellis, I received a note from you on my website, wishing me a Happy New Year. Same to you! For some reason, my reply did not go through, so I was so excited to see your posting today, as I had planned on writing you. Can’t wait to check out the book! To enter, please comment on ELLIS NELSON BOOKS.